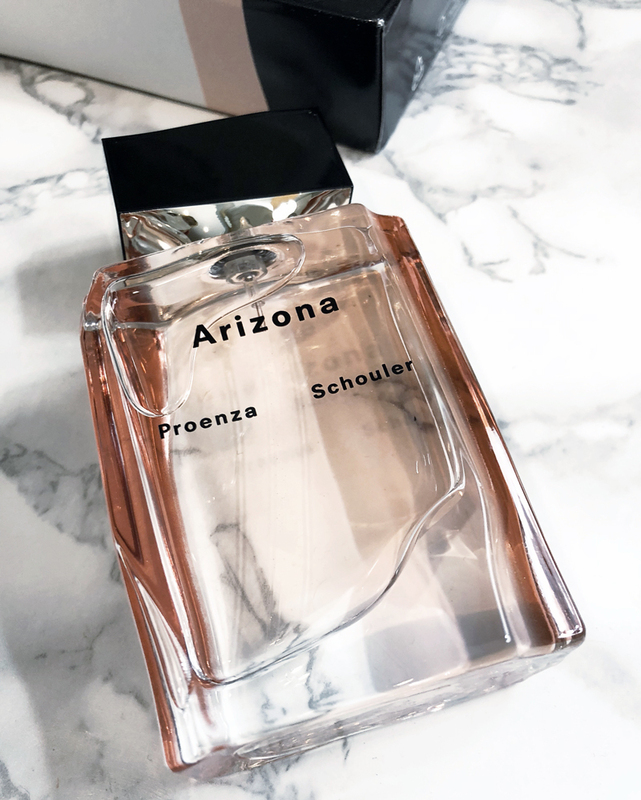 Product Line Claim: Introducing Arizona Eau de Parfum, the first fragrance from Proenza Schouler. Discover this radiant and blooming floral scent will spark your spirit of discovery. Arizona is a state of mind, feeling of adventure, a place of beauty and mystery. Inspired by nature, this scent includes an innovative floral accord of white cactus flower never before used in perfumery combined with a creamy orris will ignite your adventurous side. Pros: The leaves have started to change & so should your scent! That’s a bold statement coming from me; I haven’t changed my scent in years. That is, until I fell in love with Proenza Schouler’s Arizona: the perfect warm scent for the cooler fall days. With notes of orris & white cactus flower, you’re sure to get visions of your next autumn adventure. Cons: The only con about this fragrance is that for 3 weeks now I have been unable to pinpoint a perfume from my past that it’s reminiscent of. I have racked my brain, picked the minds of friends and family and yet here I am nearly a month in unable to identify its perfume counterpart. Help a sister out and DM moi if you have the answer!